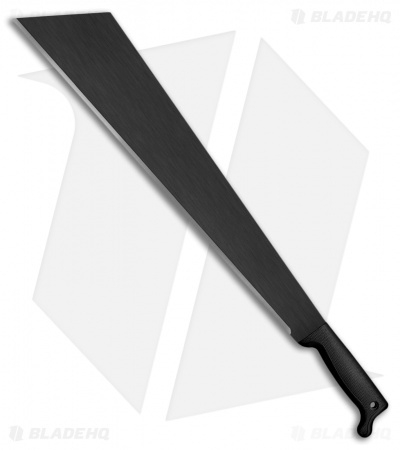 The Slant Tip Machete is designed with sheer cutting and chopping performance. It has a European style slanted tip that carries the bulk of its weight forward to increase striking power. 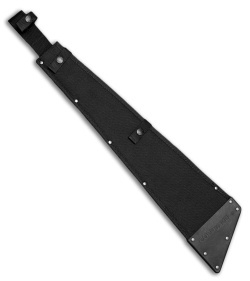 Paired with a large and durable polymer handle for fatigue resistance and longevity. Each machete includes a durable Cor-Ex sheath.